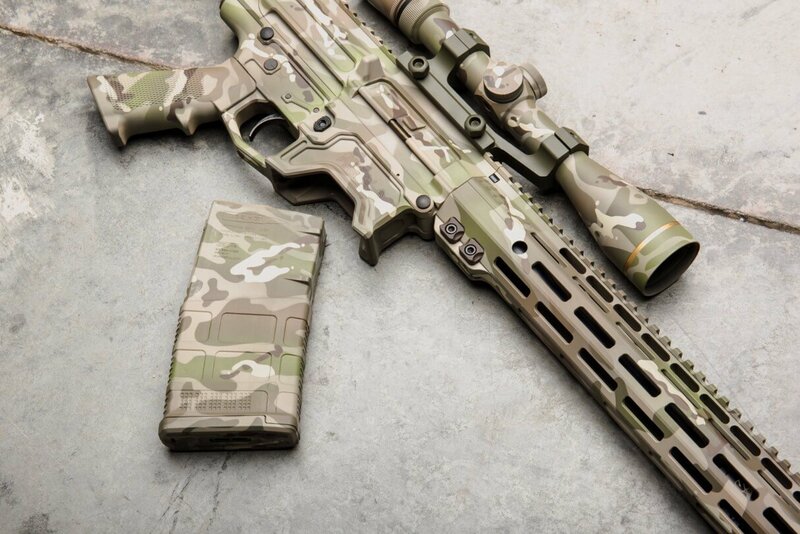 Custom Cerakote finishes available. 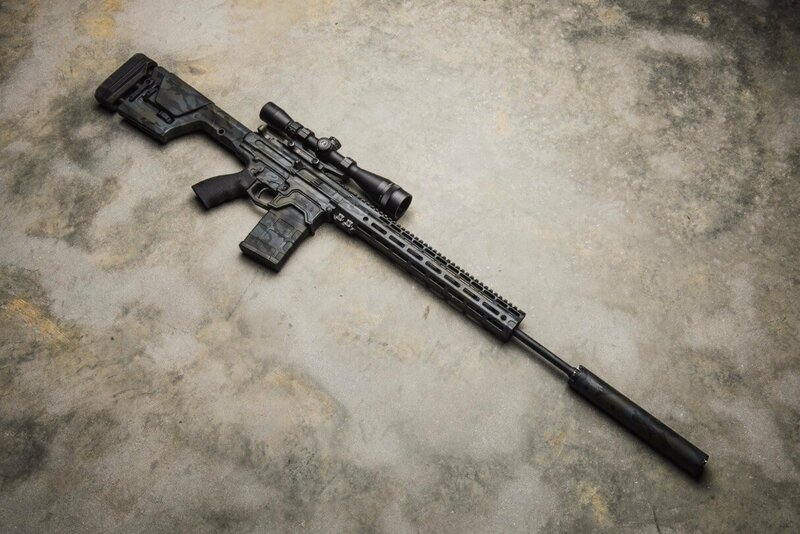 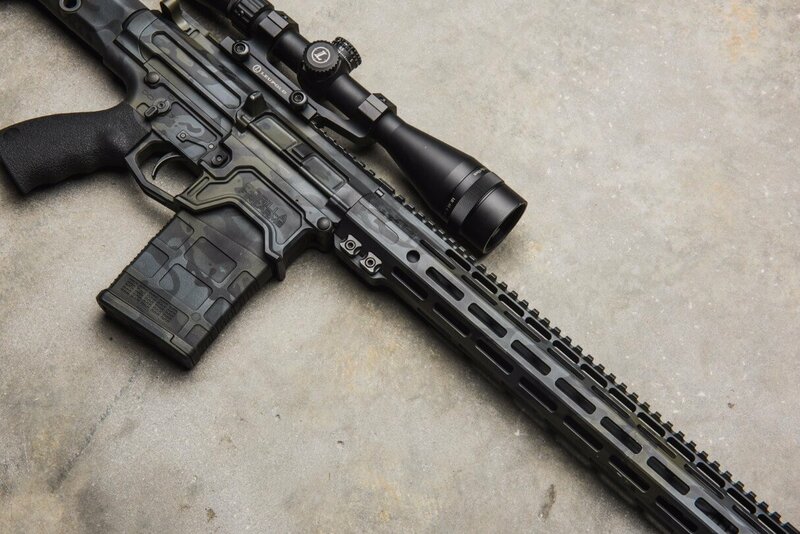 If you want a custom cerakote finish not listed in the options, give us call at 772-564-0777. 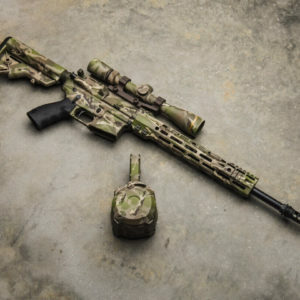 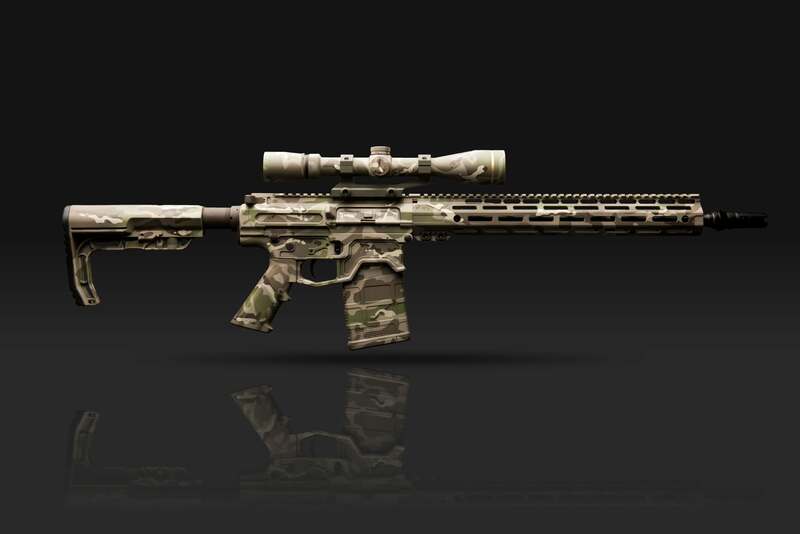 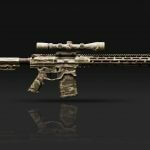 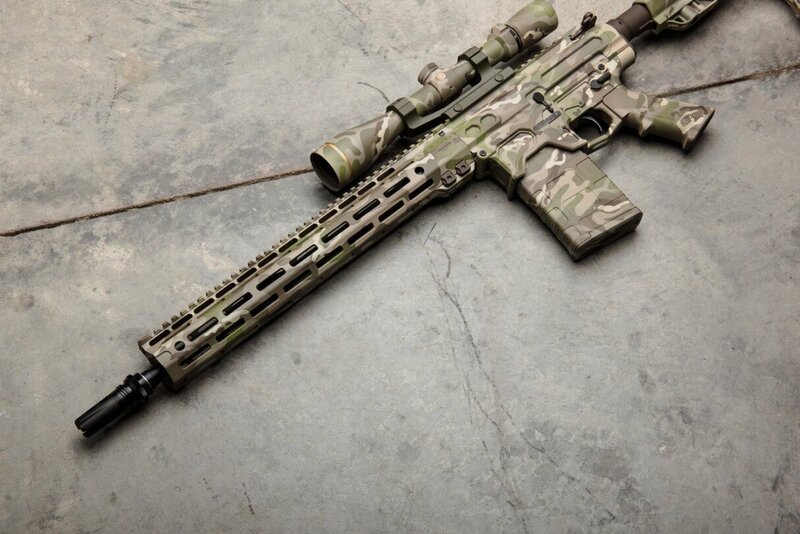 We are happy to customize your gun how you want it and can also provide options for matching optics. 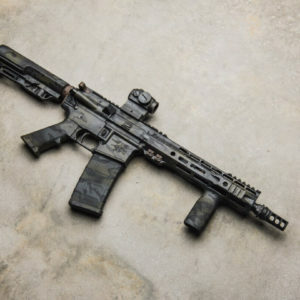 We are here to help and want to make your new gun exactly how you want it. 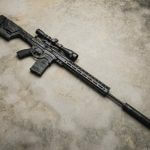 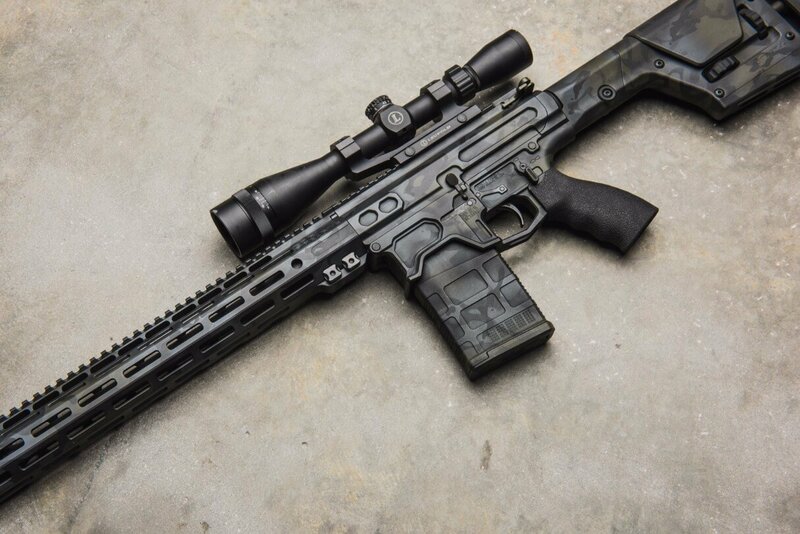 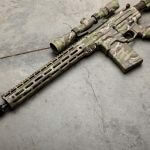 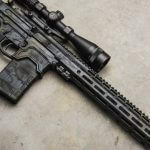 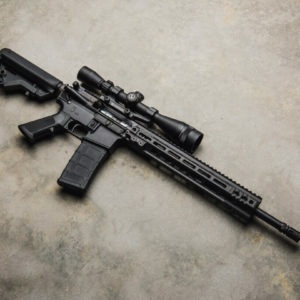 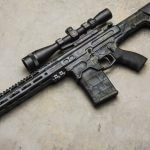 Please allow 4 to 6 weeks lead time for AR-10 orders. 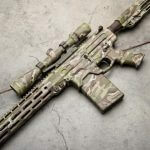 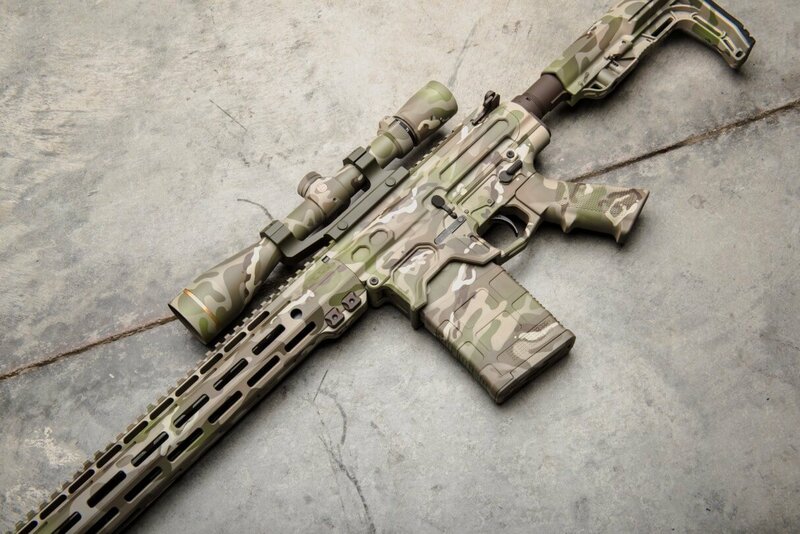 We will contact you after you’ve placed your order to go over any and all details concerning your new rifle.